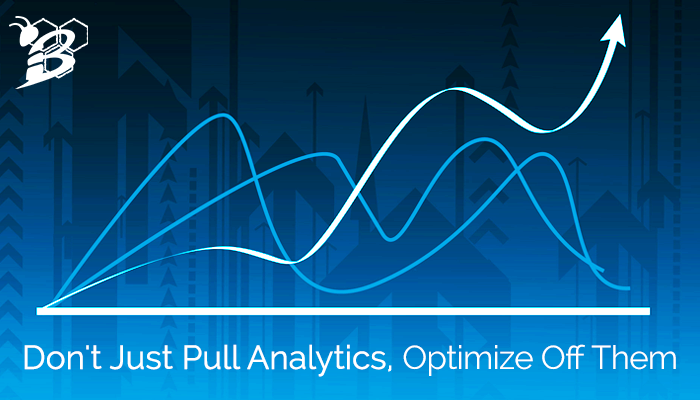 It's no secret that content is one of the most effective forms of marketing. The fact of the matter is that consumers are doing a TON of research on their own before reaching out to companies for more information. In fact, 57% of the sales process is actually complete before a prospect ever reaches out to a salesperson! This is because we, as consumers, have access to so much information that we feel there's a lot we can do on our own prior to contacting a company. Although it might be concerning, this is no different for businesses in the legal space. When a person is faced with a legal issues, oftentimes the first place they'll go to learn more information is Google. Not only do you, as a law firm, want to make sure that person finds your firm to work with, you also want to make sure that they're getting the best information available so they don't end up ultimately hurting their case. Content marketing is a great way to do both of those things! 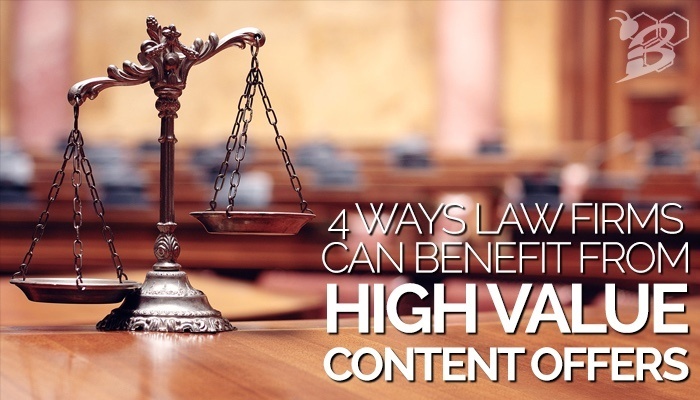 While blogs, social media, website design, and email marketing can be very valuable tools for legal marketing, one of our favorite content tactics for lawyers specifically are high value content offers. 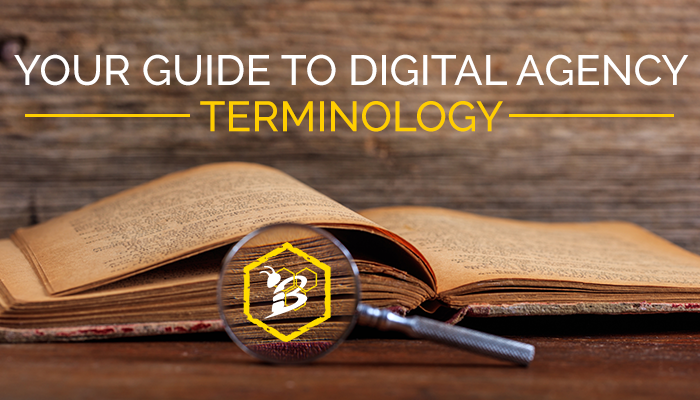 Let's take a look at why and how it can help your firm.